If you’re driving a Porsche, then speed-wise, you’re in pretty good shape right off the bat. No matter what model you drive, it’s fair to say that your Porsche isn’t exactly sluggish when you put the pedal down. What’s the only thing that’s faster than your average Porsche? A 911, of course! In terms of driving experience, unspeakably gorgeous aesthetics and overall performance, it’s difficult to top the 911. We’ve even blogged about various 911 milestones throughout the years, capturing the timeless style yet ever-developing performance of this incredible machine. Sure, we’re pretty biased toward liking 911s (and Porsches in general) as the go-to Porsche repair shop in Pasadena, but who could blame us? These are some truly amazing automobiles that we’re talking about here. Now, despite the sheer power of even a bone-stock 911 Carrera or Targa, some Porsche enthusiasts — like yourself — may be in search of a small but absolutely noticeable power boost. Are you looking for that extra push of power to overtake your competitors on track day? 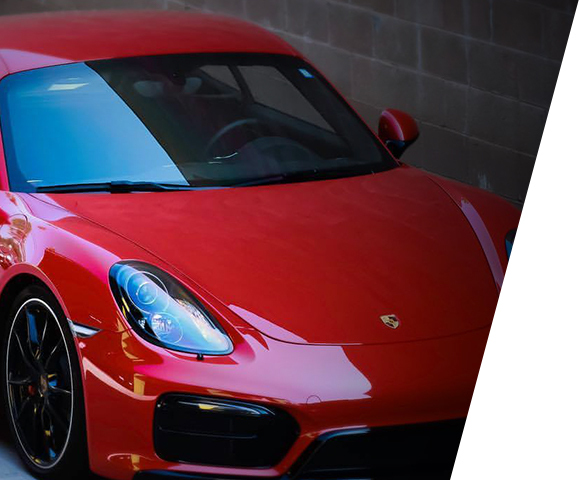 HOUSE Automotive, your Los Angeles Porsche performance tuning experts, are here to help. If you’re a Porsche enthusiast who really enjoys their 911 but wishes to achieve better performance in the way of increased horsepower and torque, look no further than the EVOMSit. 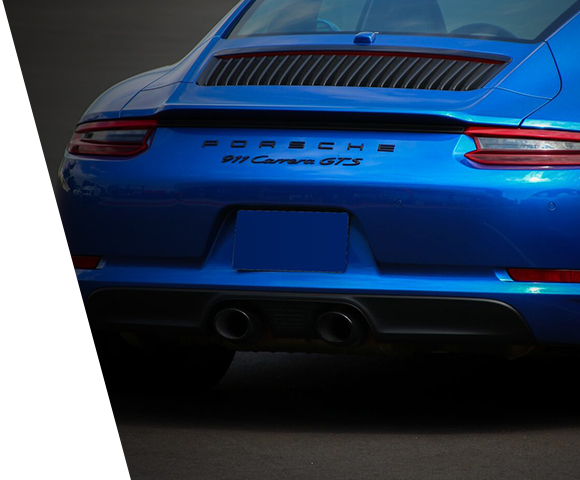 HOUSE Automotive has partnered with Evolution Motorsports, a trusted name in performance software tuning, to optimize your 911’s performance. 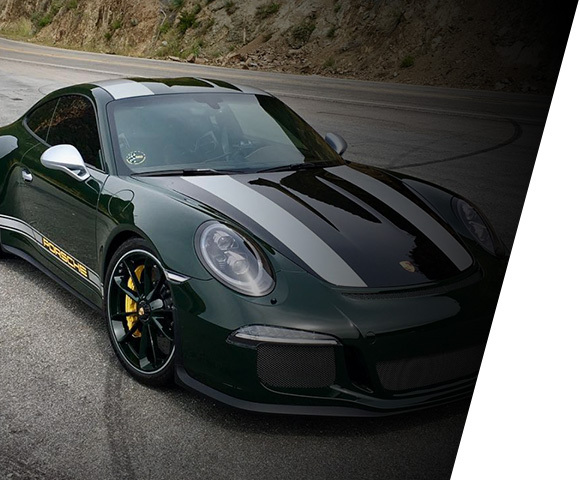 Just like our own Porsche mechanics, the speed enthusiasts over at Evolution Motorsports are “fanatically obsessed” with achieving the very best performance that the 991 (911 models year 2012 and beyond) was designed to achieve. 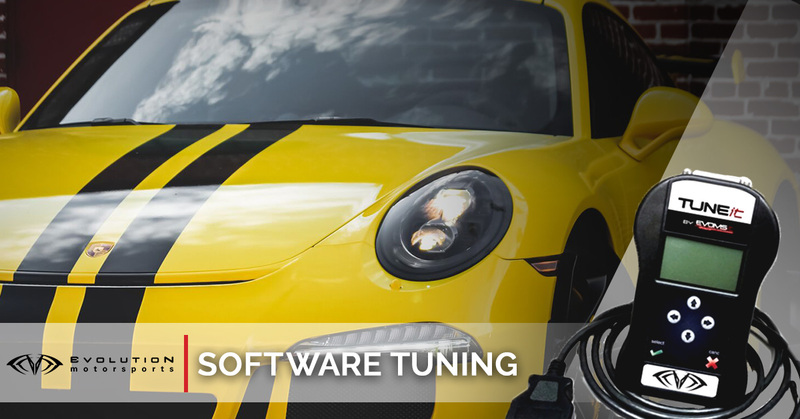 Using analytical tuning methods supported by rigorous, methodical testing procedures, EVOMSit 991 tuning software is state-of-the-art technology that will literally take your 911 to the next level. In essence, this is the ultimate aftermarket performance software designed just for the 991 year range of 911s. In order to get the best, most efficient performance out of the 991 models of the Porsche 911, a thorough, in-depth knowledge of Porsche’s latest high-performance engines is required. In terms of pure mechanical understanding and experience in working on modern Porsche 911 engines, the team at EVOMS just can’t be beaten. 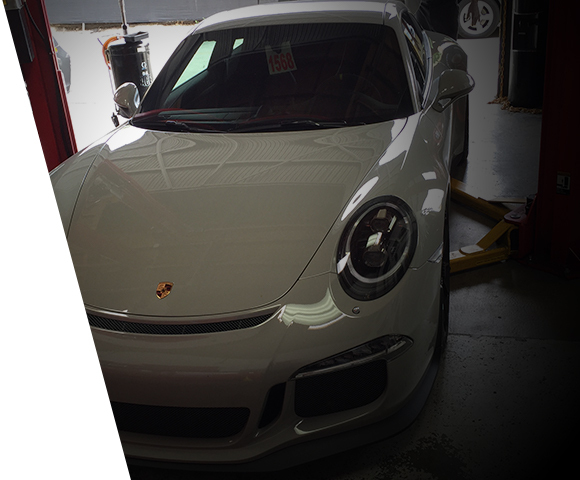 Combined with our expert independent Porsche service, we can help push more power out of your flat-six engine. Get An EVOMSit Software Tune With HOUSE Automotive Today! For 991 owners or simply those with a 2012 or later 911 Carrera model, this is the perfect Porsche performance tune to get more power out of your beautiful machine. Feel free to contact HOUSE Automotive with any questions or schedule an appointment with our independent Porsche mechanics in Pasadena today!